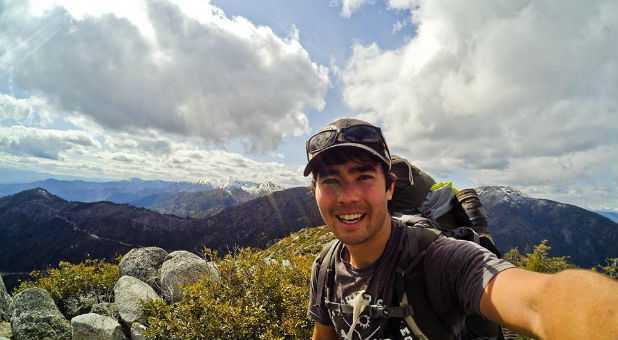 John Allen Chau, a tourist and Christian missionary from Washington state, wrote in a final diary entry last week: “God Himself was hiding us from the Coast Guard and many patrols,” according to The Washington Post. It suggests that Chau knew that his trip was dangerous and illegal. Indian ships monitor the sea around North Sentinel Island, the Andaman Sea archipelago that is off-limits to visitors and where Andaman and Nicobar Islands officials don’t visit.